Formula Driving School is proud to be a part of an amazing Australian Driver Trainers Association Winter Conference 2016 held on Friday June 17 at Luna Park on Sydney Harbour. This full day event offered world class guest speakers to motivate, inspire and educate; an awards ceremony for innovative and visionary members of our profession; amazing give-aways; Service NSW pop up store and post conference refreshments and socialising. Unforgettable and very well organised event! 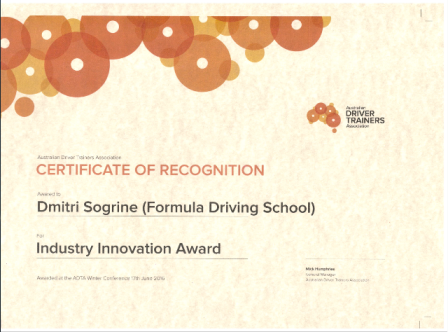 We were pleasantly surprised that at Winter Conference 2016 Formula Driving School got the ADTA Innovation award. 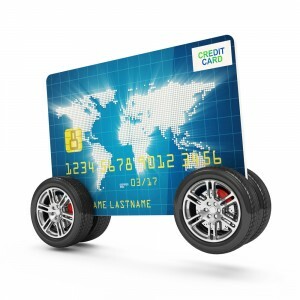 This is a high evaluation of our modest contribution the Driver Trainers industry. We would like to thank ADTA for the high appreciation of our work! The award was presented to us by Andrew Griffiths, an internationally acclaimed bestselling author. He currently has 12 books published by leading publishers, that are now sold in 60 countries. 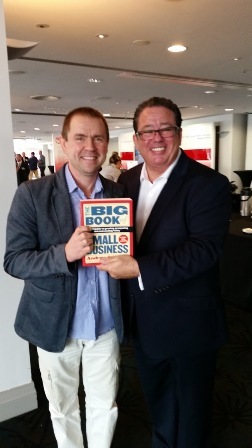 Andrew is universally acknowledged as Australia’s Number1 Small Business Author. It was a really fantastic experience for us. We will continue to rise to improve our businesses and provide a higher level of service to our clients!